Hosting – Hosting can make or break your sanity and site performance. Plugins – e-Commerce to Performance. FREE and premium plugins let WordPress work best for you. 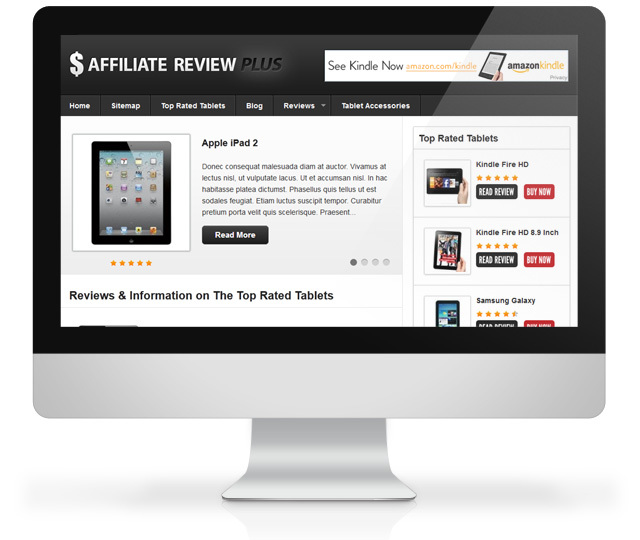 Themes for serious affiliate marketers and other marketers interested in earning money online. 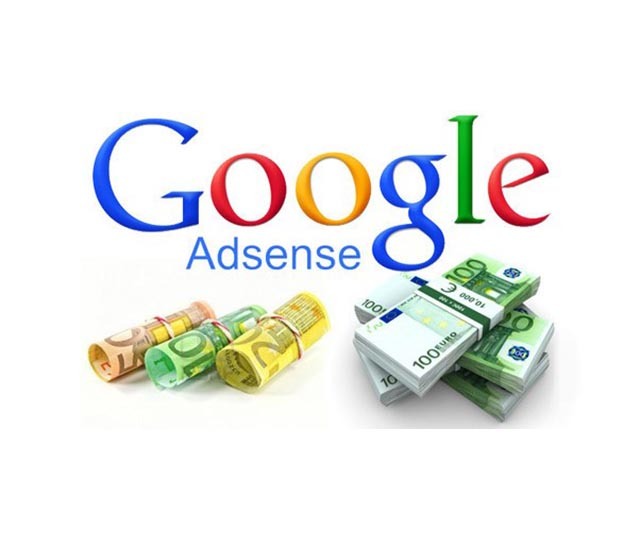 Unlike the standard themes on the market, ours have been researched and tested for maximum clickthrough rate and useability for those seeking to build review sites, Adsense sites and other money making sites. We have made all of our legacy themes and plugins FREE! 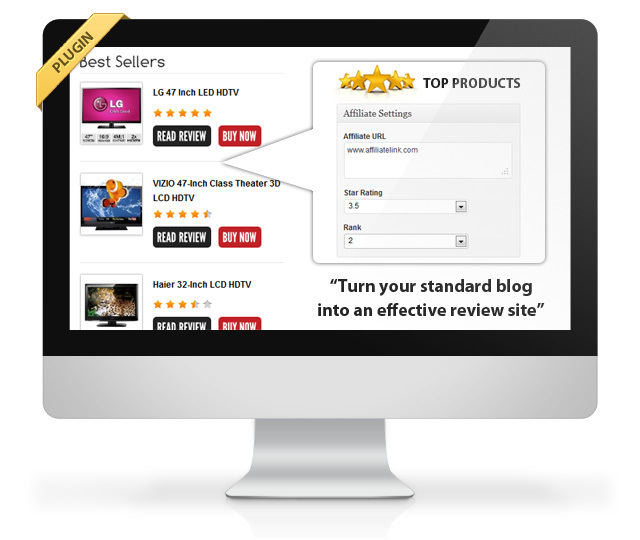 Built-for-you sites - Launch your affiliate business now!